The pressure to lower carbon footprints and fuel costs means construction companies want fuel-efficient engines, machines and work practices. Editor’s Note: Some of the innovations included below may be more relevant to your work truck or haul truck fleet than others. Each item offers something to influence your bottom line via sustainable fuel-use innovations. With the rise of fossil fuel prices and the pressure to lower carbon footprints, many consumers and companies are demanding more fuel-efficient vehicles. Here we explore the truth behind some of the big advancements in engine design to the small adjustments of your wing mirrors to see how new innovations are plugging the drain on fossil fuels. In 2016, Japan made it legal for car manufacturers to eliminate side mirrors and replace them with cameras. It is also a controversial decision and one that has not necessarily caught on in other parts of the world. The main argument against removing side mirrors in passenger and commercial vehicles is safety. Road users are used to mirrors and, although a simple idea, they are highly reliable. It is also very easy for law enforcement to notice a damaged side mirror, but it is near to impossible to quickly detect broken side view cameras. However, there is also an argument that cameras could actually make driving safer as it could eliminate blind spots that occur with conventional side mirrors. But Japan’s decision is an important one as eliminating side mirrors is estimated to improve fuel efficiency by as much as 5 percent. As the drain on fossil fuels becomes more intense other countries might follow suit. 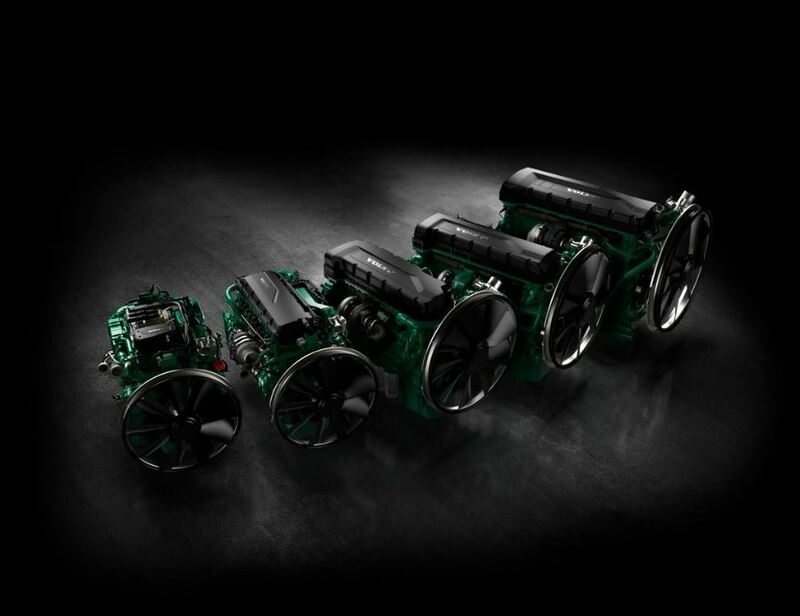 To assist original equipment manufacturers (OEMs) in making the transition to EU Stage V, Volvo Penta has created a Stage V off-road engine range. This range of engines is matched with an optimized exhaust aftertreatment system (EATS) to filter out the exhaust fumes. A system like this can keep emissions at regulation levels while allowing the engine to operate to its high performing best. Photos courtesy Volvo Construction Equipment. Proving that climate change is high on government agendas, the European Union brought out its first emissions standards in 1992. This was a set of rules that define the acceptable limits for exhaust emissions of passenger cars sold in the EU and EEA member states. We know these requirements now extend beyond passenger cars to buses, trucks, commercial vehicles and heavy machinery. In 2019 the EU Stage V emissions standards for off-road machinery will be implemented. Biofuels are renewable and clean burning fuel made from living matter, which work by sucking carbon dioxide out of the air as they grow. They come from vegetable oils, animal fats and even recycled restaurant grease. Although relatively underused, biofuels have been around as long as cars have. In the very earliest diesel engines, for example, peanut oil was used as the primary source of fuel. When burned in automobiles, they release carbon dioxide, but as it is the same carbon that the plants absorbed while growing, biofuels are known as zero net emitters. However, the reality is slightly more nuanced. It takes energy to grow biofuels; it takes fertilizers, tractors, transportation and energy to convert the plant to liquid fuel. If growers select the right non-commercial clean crops that do not need a lot of fertilizer, water or other resources, then we can create fuel that is significantly cleaner than petrol, for example. Biofuels reduce our reliance on the diminishing fossil fuel resources and if sourced correctly greatly reduce our greenhouse gas emissions too. Bad driving habits, such as hard acceleration, have been shown to be responsible for 25 percent of overall fuel consumption. Old habits die hard and sometimes we all need a little help to identify what we could do better. The good news is that technology is here to help. 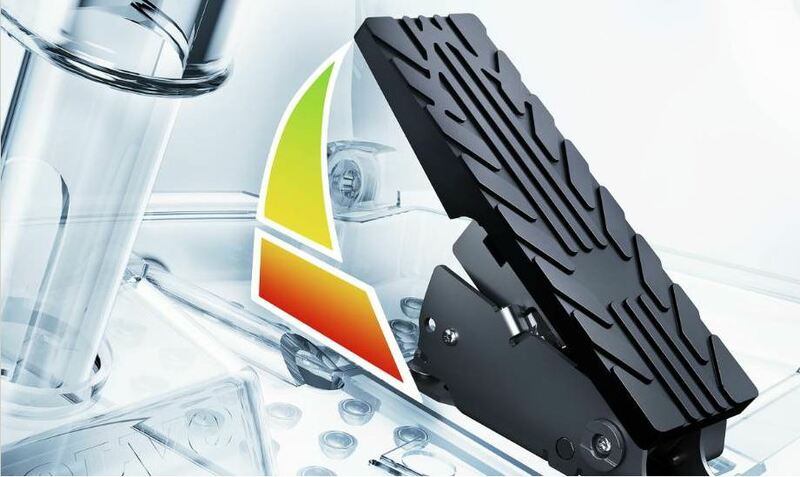 There have been recent developments in intelligent haptic gas pedals that provide feedback to drivers, in the form of vibrations and resistance. For example, the pedal might vibrate when you exceed the recommended speed, prompting you to ease off a bit. Or the pedal might provide counter pressure when the car has an opportunity to coast. All this can help you reduce your fuel consumption by up to 7 percent and help you drive more safely. It is estimated that each year in the United States alone, passenger cars, trucks and heavy-duty vehicles consume more than 6 billion gallons of diesel fuel and gasoline without even moving. A construction machine can often be idling for as much as 40 to 60 percent of its operating time. This puts a strain on your wallet and the environment. 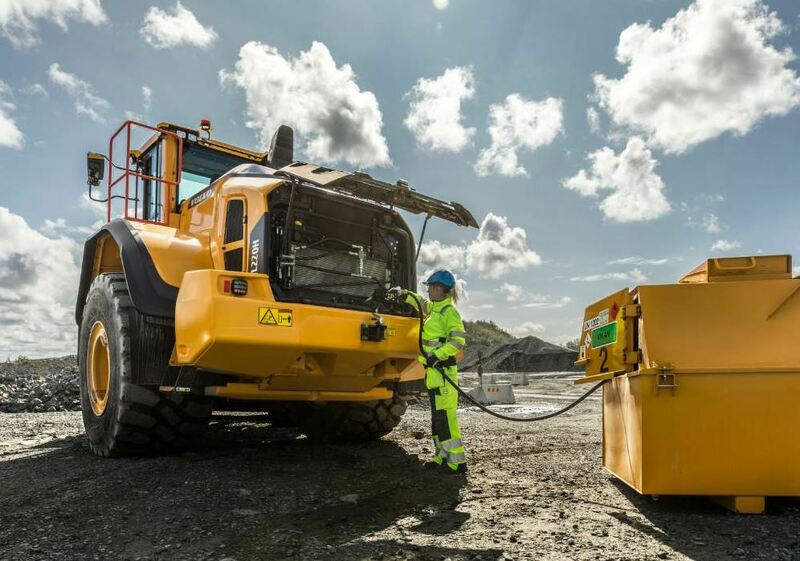 One way Volvo Construction Equipment has cut down on excessive fuel consumption is by introducing an automatic engine shut-down option. This reduces consumption without impacting productivity by automatically cutting the engine off when it’s been idling for more than four minutes in a stationary position. The system is said to help boost fuel efficiency by up to 10 percent.